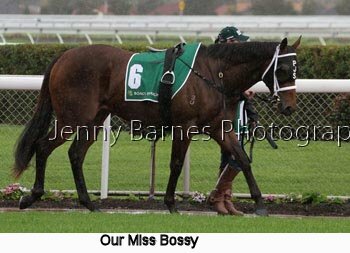 The first meeting for June saw cold and rainy conditions but the rain did hold off through the running of the first 4 races with showers in between. 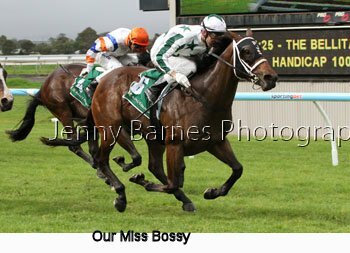 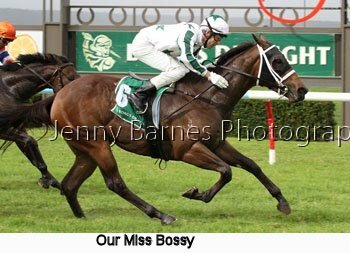 In the first race a big field of 2yos lined up where Our Miss Bossy by Street Boss having her second start powered away to win easily from Mr Backchat with Double Pockets third as P Stokes started the day well for local trainers. 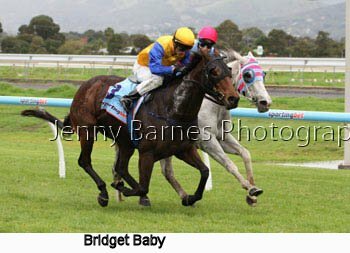 In the second race it looked a battle between Bridget Baby and Excell Shoes until Monica Kate ran on from last to grab victory in the last bound from Bridget Baby Excell Shoes was third ahead of Mr Zoolander. 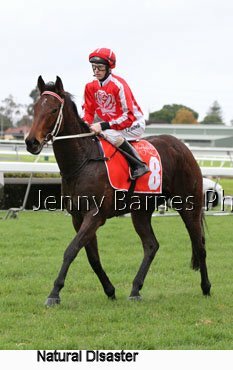 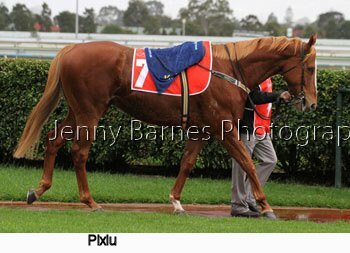 Monica Kate is trained by Gordon Richards at Morphettville and took her record to 21 starts for 4 wins and 5 placings. 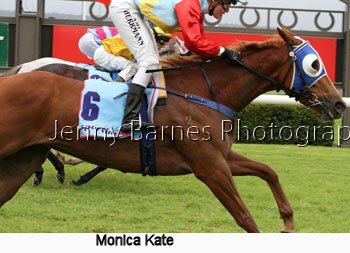 Last week Amy Herrman won the jumps race and then rode several placings whereas today she returned to the flat winners list with Monica Kate. 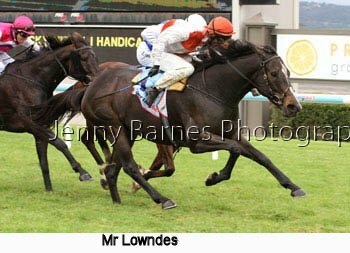 The distance race of the day was race 3 over 1950m which saw the Richard Jolly trained Mr Lowndes win well from Vima with the ever consistent Willego third. 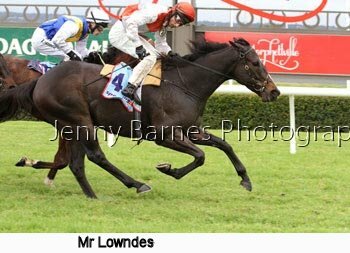 Mr Lowndes takes his record to 23 starts for 6 wins and 5 placings. 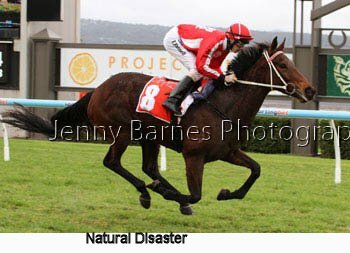 Local trainers continued to ward off the Victorians with the A Stra trained Natural Disaster relishing conditions to race away to win the 4th race from Our Snippy with Miss Mazzeo third. 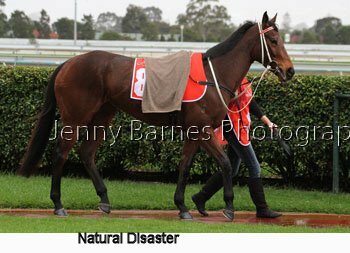 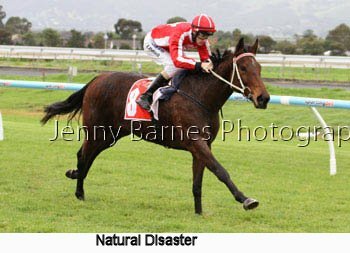 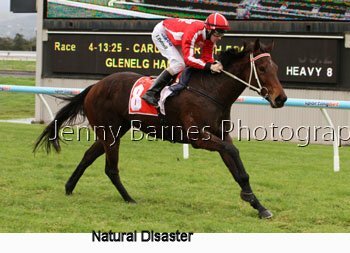 This takes Natural Disaster's record to 12 starts for 3 wins and 5 placings. 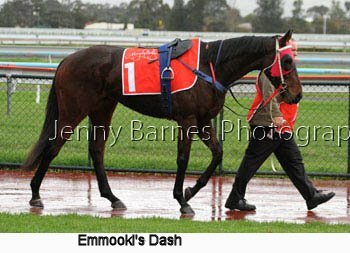 In this race Emmooki's Dash returned after a spell and ran well only 2.5 lengths from Our Snippy and what was interesting pre race is that his gait at the walk is affected by stringhalt so he snaps a hind leg up as he walks as shown in the photos below. 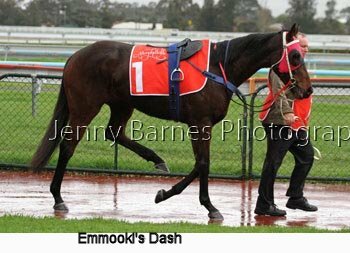 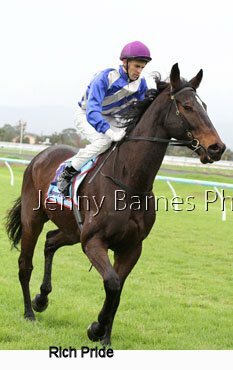 Although it can look ungainly (and indeed recently after winning one of the promising jumps horses in Victoria showed the same gait resulting in suggestions by anti racing groups he was injured. 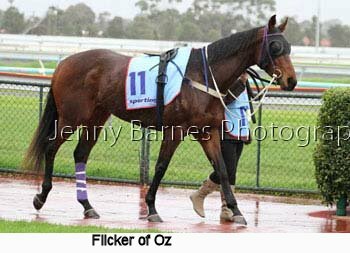 That horse has raced since and was one of the favourites for the cancelled race meeting at Sandown) it does not seem to affect horses at the faster gaits such as cantering and galloping. 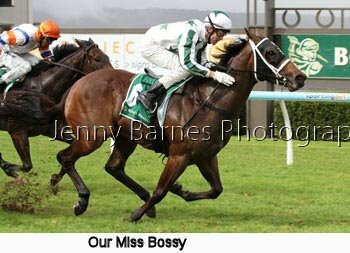 In the fifth race Silent Stash was too good for Cornish Lad and Pepin Hoaks for trainer N Smart and is now the winner of 2 races from 9 starts with 3 placings. 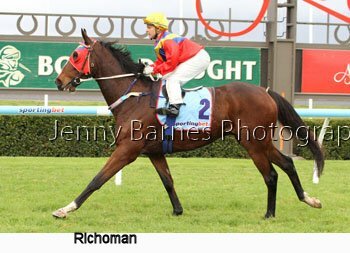 The next race saw Daytona Grey grab victory just ahead of Barigan Boy with Petman third. 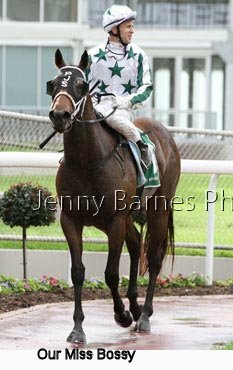 From the stable of Leon McDonald & A Gluyas Daytona Grey has now won 6 from 17 starts with 2 placings and this win took him over the $200,000 in prizemoney. 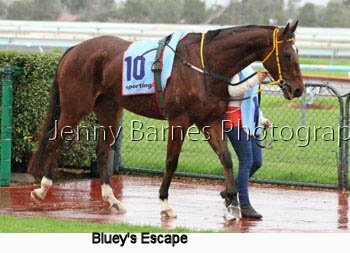 In race 7 Almighty Bullet made it two from his last two starts in defeating Lionhearted Girl with Endless Shadow. 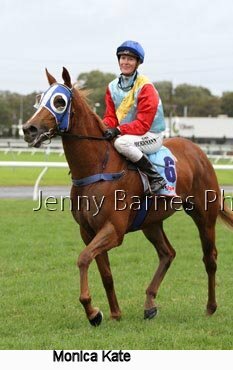 From the stable of John Hyam Almighty Bullet has now won 6 from 20 with 7 placings. 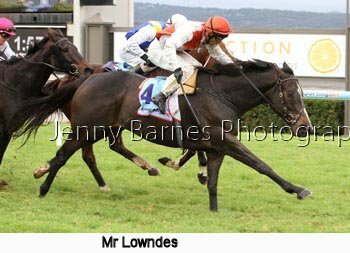 In the last race of the day Bermondsey from the stable of Jon O'Connor was too good for Shoctonic with a gallant My Uncle Vinny third. 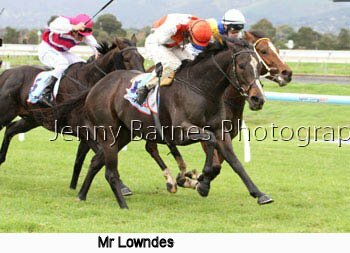 First the first time in many weeks Adelaide based trainers won all eight races on the day.